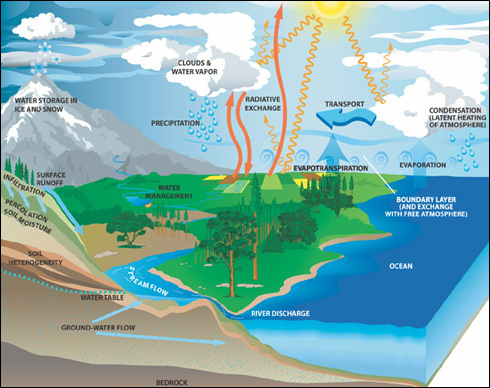 NASA has resources aligned to national education standards to supplement your curricula. As you teach background information that will help students build their own products using the DIY Podcast activity, you may want to use some of these resources. 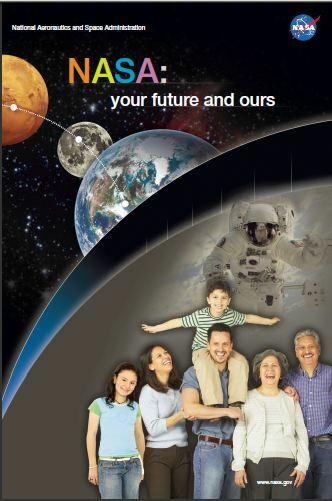 NASA’s Education Materials Finder can point you to educational resources, including lesson plans, educator guides, websites and video clips. You can use the search tool to get results by keyword, grade level, subject and product type. 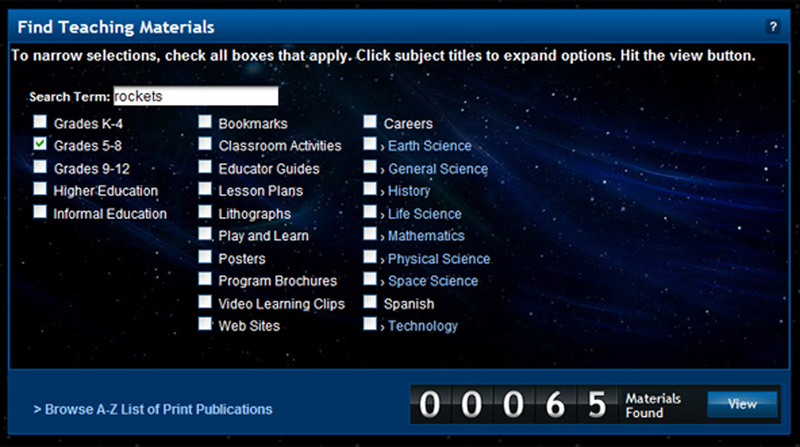 At the bottom of the search tool is a link to an A-Z list of downloadable guides, lesson plans and other publications. 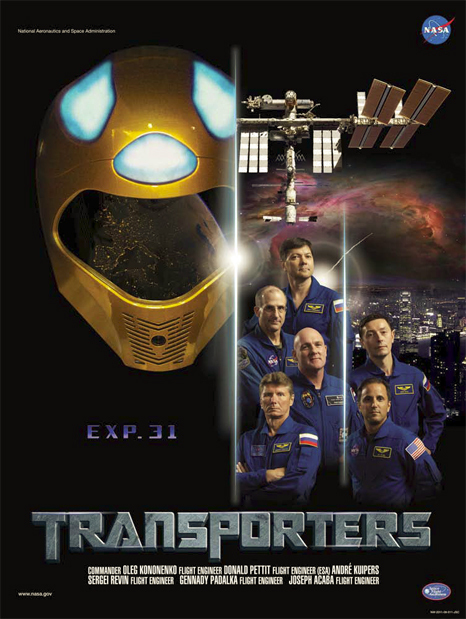 On November 2, 2000, the first inhabitants of the International Space Station moved aboard. Explorers have lived on the station continually since then. 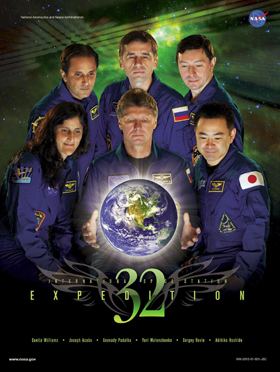 The current six-member crew is Expedition 25. 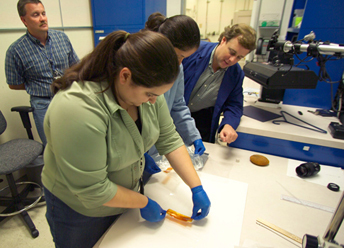 During the 10 years and 25 crews, the space station has grown into a football field-sized orbiting science laboratory. 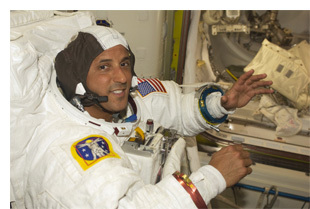 For the 10th anniversary of human presence on the International Space Station, the NASA.gov website has added a new interactive feature, Ten Years on the International Space Station. 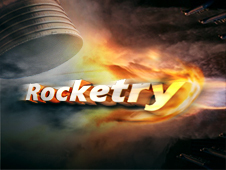 Many of the DIY Podcast topic modules include audio and video clips from the space station. Students can use this new resource to gather background information about the station that they may want to include in their podcasts. The interactive feature has fun facts and a video that includes some of the astronauts recorded in the DIY Podcast topic modules.